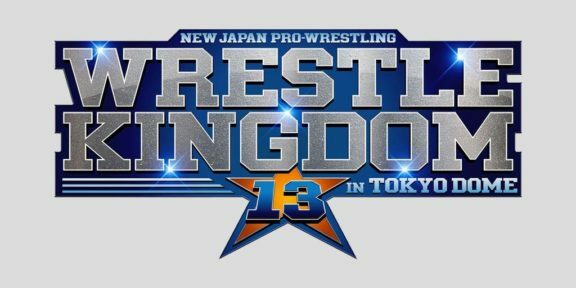 New Japan announced today on its website that the number of ticket sales for this year’s WrestleKingdom 13 has already surpasses Wrestle Kingdom 12, with 3 days of sales left. Last year’s event filled 34,995 seats in the 55,000 Tokyo Dome, which means this year’s figure will near or surpass two-thirds of the giant indoor stadium. Sales are probably helped by the fact that this year’s event is on a Friday, while last year’s on a Thursday. Last year, Tetsuya Naito challenged Kazuchika Okada for the IWGP Heavyweight Title, while this year, Kenny Omega, will defend it against Hiroshi Tanahashi. As all four men are on both cards, it is hard to guess if the main event plays for role, but both are seminal events in New Japan’s history. 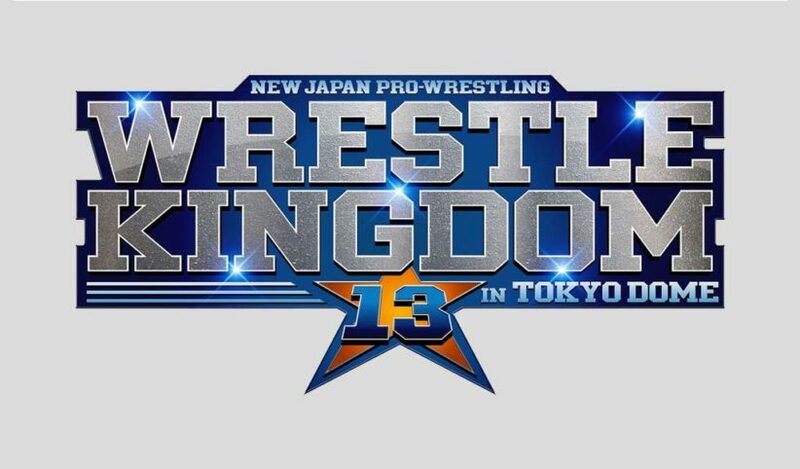 WrestleKingdom will take place on January 4 and will stream live on NJPW World and will air on the same day in the United States on AXS TV.